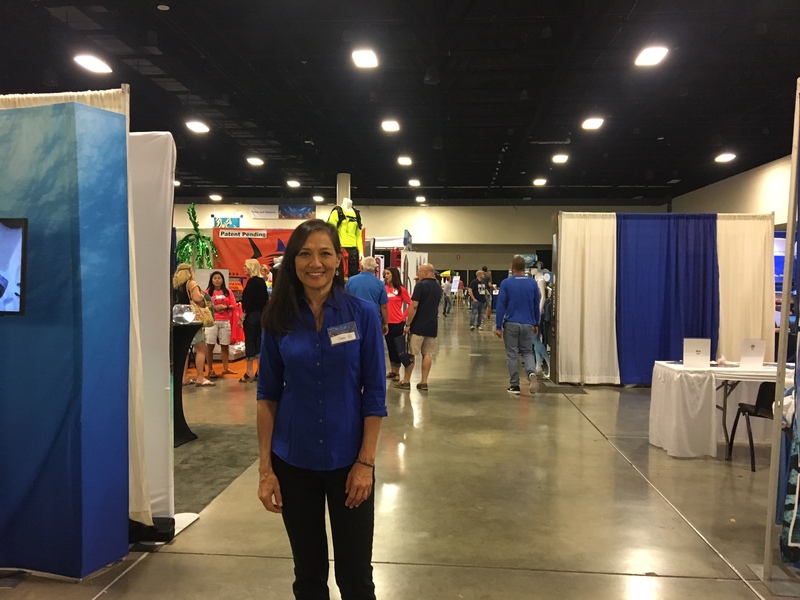 For Sheri Daye, organizer of the annual Blue Wild Ocean Adventure Expo, the convention’s tenth anniversary saw its largest one yet. This year’s Expo exceeded 65,000 square feet, hosted 160 exhibitors — including DeeperBlue.com — and had upwards of 5,000 attendees. 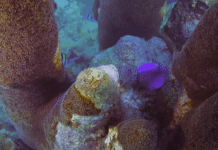 Highlights included seminars and exhibits on freediving, scuba, spearfishing, fishing, marine art, underwater photography and videography, paddle boarding, adventure travel, and more. There was even a “Kids Zone” offering face painting, art classes and crab races. Daye said feedback from the exhibitors was good. The pool area that’s been at previous Blue Wilds had to make room for the increase in exhibitors.  To check out DeeperBlue.com’s Blue Wild Expo coverage, click here. 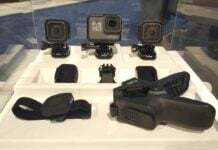 I love seeing the videos of the expos because I get a better idea of what the products are really like and the details help me make up my mind what i like best. I am hoping some one will come across a retailer selling those collars that the free divers use.